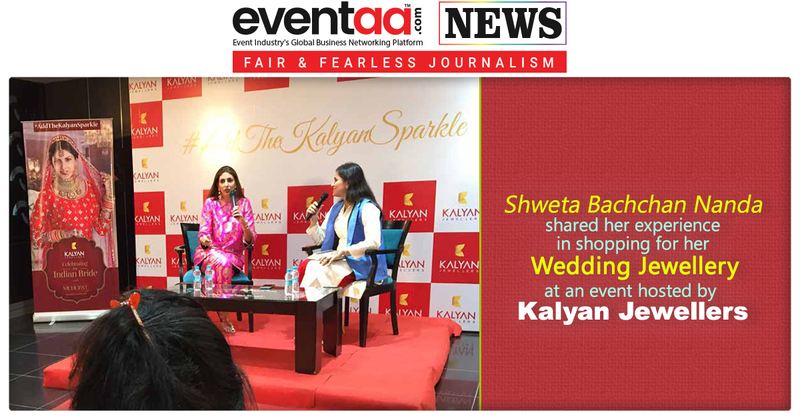 India’s trusted and leading jewellery brand, Kalyan Jewellers recently hosted an exclusive evening for some lucky customers from Mumbai. 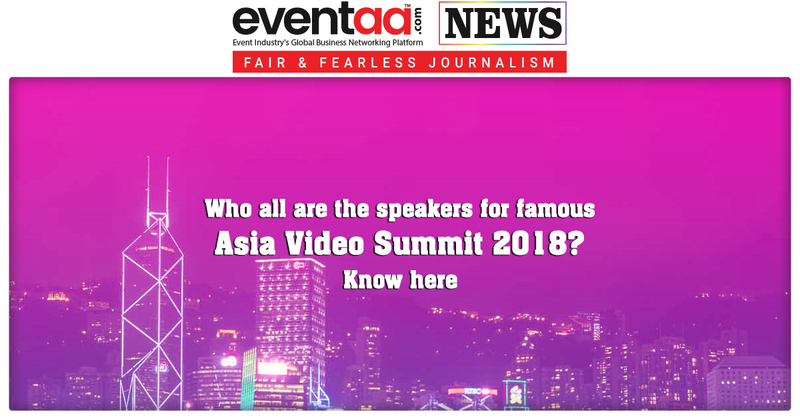 At the event, the invitees got a treat of a special interaction with Shweta Bachchan Nanda, who is an author, journalist and host. 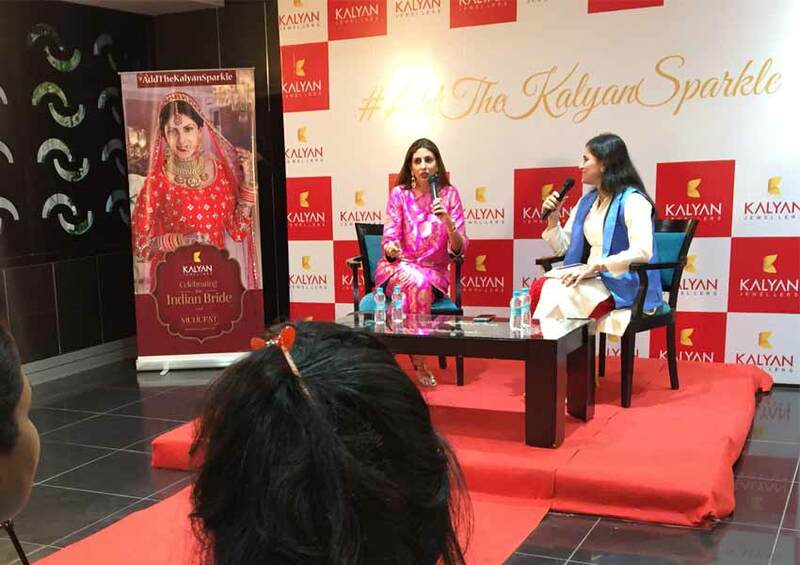 In the interaction with the audience, the daughter of India’s superstar and brand ambassador of Kalyan Jewellers, Amitabh Bachchan, Shweta Bachchan Nanda talked about jewellery trends for the upcoming wedding season. Shweta Bachchan Nanda, who is known for her interest in jewellery designing and styling, shared her favourite picks from Muhurat - Kalyan Jewellers’ exquisite wedding jewellery collection, also shared some style tips to look one’s best on the big day! Adding the glamour to the evening, Shweta wore pink attire and paired it with gorgeous jewellery from the Kalyan Jewellers’ Muhurat collection. She engaged warmly with the audience, and also clicked selfies with her fans. She shared her experience in shopping for her own wedding jewellery and patiently addressing their queries on styling and matching jewellery with the wedding outfit. The intimate evening saw Shweta Bachchan Nanda shared a few light and fun moments peppered with personal anecdotes. The brand had roped in Shweta Bachchan Nanda as an influencer building on their long relationship with her father Amitabh Bachchan, who is Kalyan Jewellers’ global brand ambassador since 2012. Shweta Bachchan Nanda was recently present at the launch of Kalyan Jewellers’ flagship showroom in North India at South Extension-II in New Delhi. Customers can avail of the festive offers at 132 Kalyan Jewellers showrooms across India and West Asia. 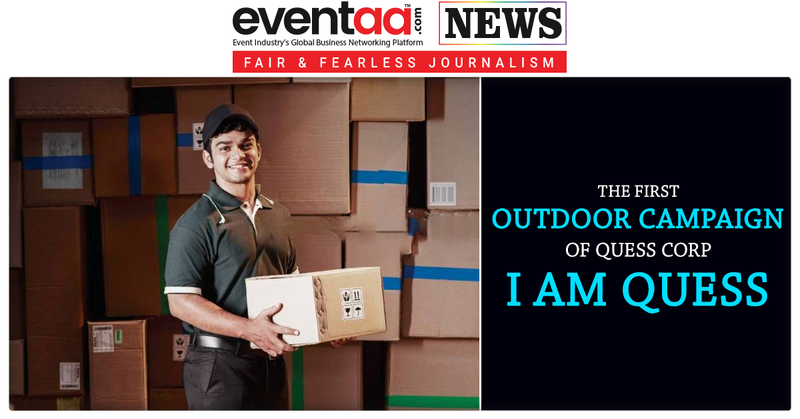 From Scratch & Win coupons to assured gold coins to great offers for purchase of Diamond, UnCut, Precious and Polki ornaments, there is something for every customer.